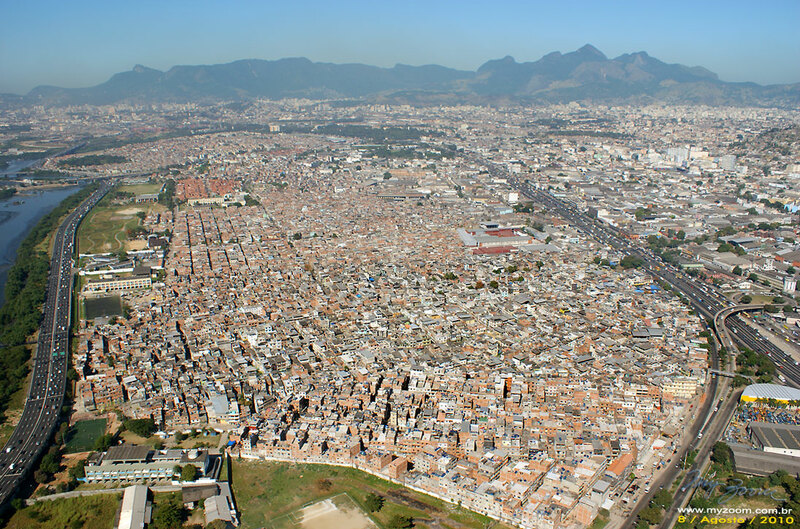 The four major concepts in Rio’s current public security situation are: corruption, militias, drug trafficking, and Police Pacification Units (UPPs). While corruption appears to be the most prolific and troubling problem, militias the fastest growing, and drug trafficking the most ostensive and subversive, from 2008-10, the UPPs garnered the most media attention domestically and internationally because of their novelty and because of bold claims by Governor Cabral, Security Secretary Beltrame, and other establishment voices. As Secretary Beltrame said, “The idea is simple: to reestablish control over territories lost to traffic dealers.” And what better excuse is there to lubricate the lethargic gears of bureaucracy than the arrival of the two largest sporting events in the world in a six to eight year purview?